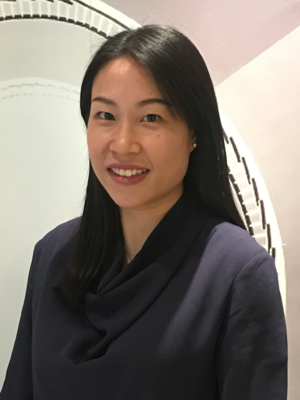 Since joining FleishmanHillard in Hong Kong in 2004, Kitty Lee has built a strong portfolio in a wide range of consumer clients from travel, lifestyle to luxury sectors. Kitty helps lead the consumer products and services sector in Asia Pacific, and the consumer team in the Hong Kong office, overseeing a diversified portfolio, from hotels, airlines, private jets, retail, dining, to public education campaigns for the Hong Kong Government. Key clients include Macau’s City of Dreams, Studio City and The Venetian® Macao Resort Hotel, Hotel Jen, Hyatt Corporation, Air New Zealand, Lufthansa, United Airlines and LANDMARK.